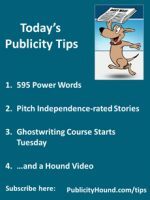 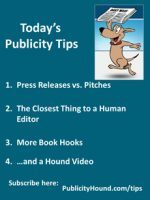 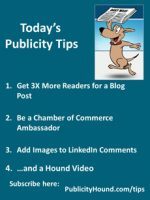 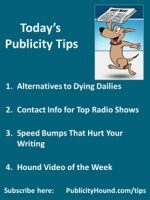 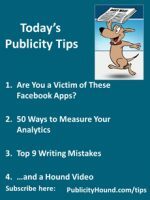 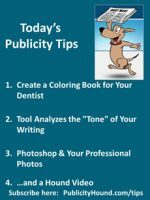 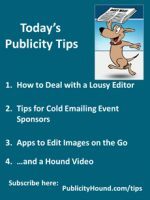 Publicity Tips–Are You an Ideal Candidate for Publicity? Are You an Ideal Candidate for Publicity? 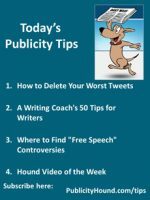 Publicity Tips–Are These Husbands Wimps?